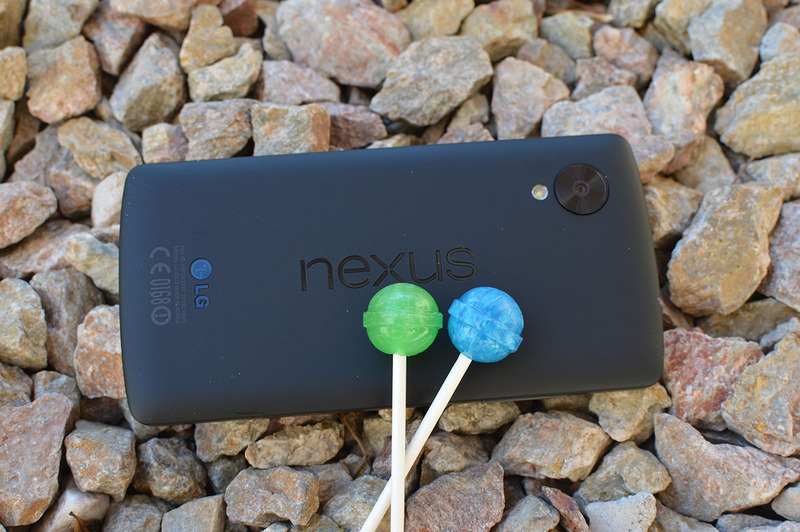 Great News for Nexus users all over the world, Android 5.0 Lollipop update for Nexus 4, Nexus 5, Nexus 7, and Nexus 10 devices is now officially official. Google revealed today that the name of the new major version of their mobile operating system is called Android 5.0 Lollipop and that all the Nexus and Google Play Edition devices that support KitKat will get the update. Google also said that the Android 5.0 Lollipop update for Nexus 5, Nexus 7, Nexus 10, and other supported devices will be released for the public "in the coming weeks". The exact date when the roll out will begin wasn't revealed but it's expected to arrive anytime soon.